Our goal at Building the Sales Machine is to enable sales leaders in the tech community to help and learn from each other. We’re all in this boat together, trying to help revolutionary companies disrupt the norm. To make people’s lives easier, better, more fulfilling. We’ll aim to bring some of these great teams, leaders, and strategies to life through our articles, meet-ups, speaking events and interviews. 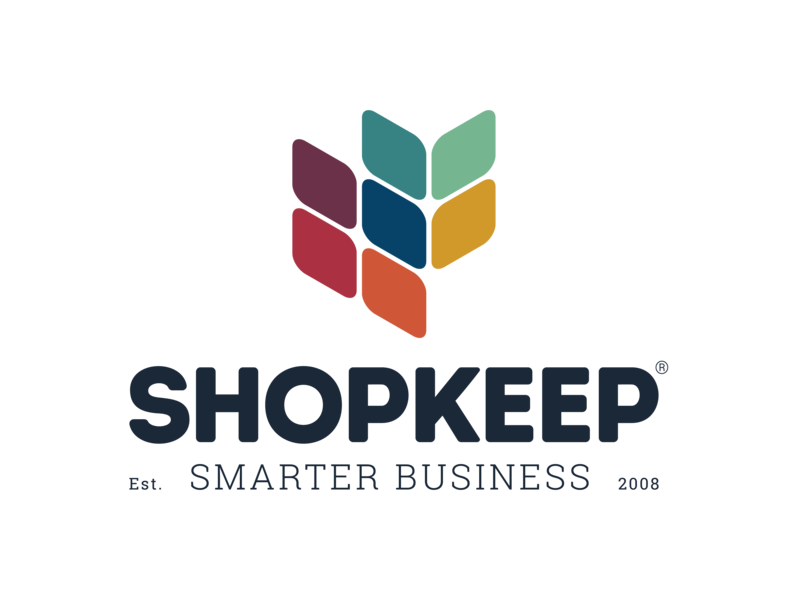 Specializing in scaling teams in high growth environments, Brian is the SVP of Sales and Marketing at Shopkeep, a cloud-based point-of-sale software that helps retail shops and restaurants. 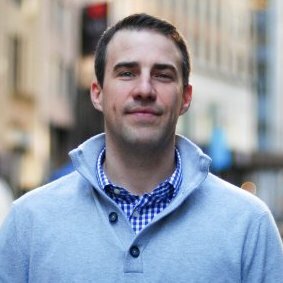 Given his background scaling large sales teams at Shopkeep and LivingSocial, BTSM thought he’d be a perfect leader to interview. Mike Deluca, who was my VP of Sales at Yodle, told me to never hire someone unless you are 100% sure they are the right person for the job. As you grow in your career and scale an organization, you will need to hire people and the pressure to hit your operating plan will increase. Don’t let the pressures of needing people or being behind on your headcount goals alter your process for finding the best talent. Develop and trust your hiring process. Settling for a candidate that I wasn’t 100% confident on has always come back to burn me and the energy I spent futilely trying to get these hires to perform could have been better invested in other areas. There isn’t one formula or one secret for sales management success. If there was, every single manager would be great and it would be very easy to teach managers “how to manage.” I’d say the most important thing to learn is that the primary goal of a sales manager should be to help your team perform at their highest level and achieve their goals. By asking the right questions and genuinely caring about your team’s success you will become a successful manager. This, I think, is the key. Constantly identify where your team needs help and develop processes to provide that help. Be specific and structure the feedback process so all managers are coaching the same way. As a larger organization, leveraging a structured coaching process is a great way to get actionable data on reps and managers. Does one team need to improve certain skills more than others? Does the entire org need to an improve on certain skills? You’ll only know this for sure if your managers are giving and collecting feedback in a structured manner. When actually giving feedback you have to give as many specific examples as you possibly can to aid recall of the coaching session (I remember that call!) and provide a blueprint on how to improve that skill. “Do a better needs analysis” isn’t actionable feedback! What can a rep do with this? Your feedback should allow for your employee to understand HOW to get better. For example “Moving forward start each consultation by asking the following three open ended questions…..” If your employee agrees with your feedback and is bought-in then you can look for these three specific questions on the next call you shadow. This is how you can determine if the employee is actually taking your feedback and applying it. I have come a long a way on this topic and have swung the pendulum pretty dramatically here. Historically, I always believed in PIPs (performance improvement plans) and minimum performance expectations. However, we recently made the change at ShopKeep to do away with performance minimums and minimum expectations. We did this for two main reasons. The first is that we wanted to give our managers the ability to manage performance and focus on other key areas outside of just % to goal. To understand this I’d like to give you a scenario, and ask which person you’d like to keep in your organization? Person A is 120% to their goal but someone who is very selfish and doesn’t help others on their team and someone who doesn’t care about the customer experience. Person B is 75% to goal but is constantly helping others on the team and every single customer they sign up absolutely loves the experience they provided. Who do you keep? The answer actually doesn’t matter. This scenario encapsulates why I think performance minimums don’t work. To effectively manage people you have to manage to individuals and give your management team the freedom to manage their employees as they see fit factoring in all the attributes (not just a number or a specific behavior) that makes someone a successful member of the team. The second reason is one that is hard to digest for some. What I say or dictate as “minimum” performance or even the “goal” doesn’t really matter. As a salesperson I didn’t care what the organization said was the goal. I analyzed the comp plan and then set my own goal that would make me the money that I wanted to earn. Often, this goal was much higher than organization’s goal. I think setting a sales goal is actually an arbitrary process that organizations have used to ladder up to an operating plan. What really matters is the goal of each person on your team. At the beginning of the selling period (month/quarter/year) have each person in your organization set a goal that they want to achieve. We’ll then share that goal with every person in the org and track to it. The beauty of this system is that it eliminates excuses and allows for all to focus on their goals which is what we should be doing anyway. If you think about the formula that drives revenue (Bookings = # of Reps * Average Rep Productivity) revenue is derived from actual performance and not organizational quotas. As long as your compensation model supports maximizing rep productivity you should see a positive change in average rep performance leading to increased revenue. The first is to consult with your team when making decisions. Float problems that you are trying to solve to your team members in a 1 on 1. If you are facing too much resistance to your idea you need to change your idea or change how you are selling it to your team. Be direct – Say what you need to say and simply be direct to get the conversation started. Uncover their thought process – I want to understand why someone thinks or is acting a certain way. Show the Benefit – I want to explain why I think there is a benefit to making a change and see if they agree. If they don’t go back to step 2. Get them to commit to change – This is crucially important and one that most managers miss. If someone is going to change a behavior they must tell you that they are going to change and when they are going to change it. Follow-Up – Ensure you are investing time with your team to follow-up and praise if they changed their behavior or have another conversation if they haven’t changed. Management is very similar to the sales process in this way. The more you know about the prospect’s thought process the more effectively you can position your thoughts/ideas. Buy-in is simply a form of closing or gaining agreement. Good post Brian, I tend to agree with your thoughts on goals, though it often is necessary for P&L dynamics. Lack of performance management minimums seems like an environment ripe for litigation. How do you manage fair standards are employed while still providing the flexibility to keep a team-oriented below average producer or term some consistently exceeding their goals that may be selfish? Glad to see you on here Zang! !